Stamp with Me: Rewarding Loyalty!! 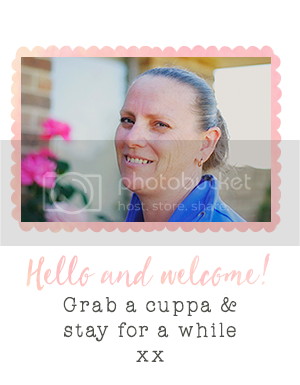 Introducing the Stamp with Me Loyalty Club! Starting July 2011, all my friends & customers are going to be rewarded even more! A Loyalty Club just for you! For every $30 you spend, earn yourself ONE point. Earn TEN points and receive a loyalty club bonus. Each month the loyalty club bonus changes, to give you variety for your free gifts. During July and August 2011, the loyalty club bonus is all about the *bling*!! Please note this Loyalty Club Bonus is offered by me only. 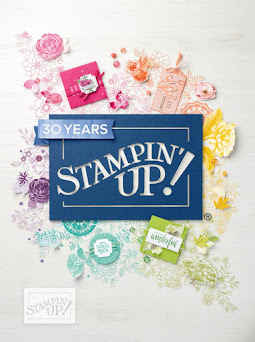 It cannot be redeemed with any other Independent Stampin' Up! 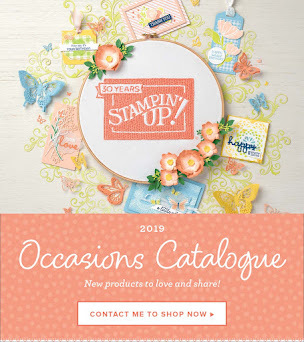 Demonstrator or from Stampin' Up!. 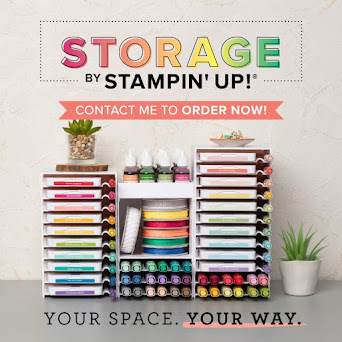 It is in addition to any Stampin' Up! bonuses you may be entitled to. The Loyalty Club bonus also applies to purchase of Stamp @ Home kits, where accumulated values of Stamp @ Home kits equal $30 or more. I will hold all records relating to the Stamp with Me Loyalty Club, which are available at any time and will be regularly communicated. The Loyalty Club bonus applies only to purchases made on/after 1 July 2011.